Last night was filled with the excitement of the Blood Wolf Lunar Eclipse and a football game. I stayed up way past my bedtime, so I officially declared today to be a Pajama Day. My morning meditation began with reading one of my all time favorite books that my students and I loved. Martin’s Big Words: The Life of Martin Luther King Jr. , by Doreen Rappaport is an awarding winning book. The illustrations by Bryan Collier are absolutely stunning. Teacher Tube has a reading of this book. The rest of my day was spent completing my quilt top. I had all the broken dish blocks already made, so it did not take long to piece the last border together. I had been dreading making all of those broken dish blocks, but it turned out to be the most fun part of this project. 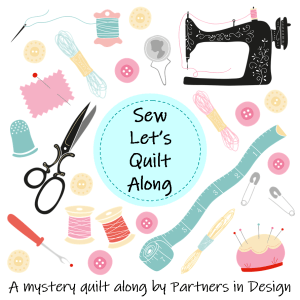 I do not know if I will piece the backing or look at the wide quilt backing that my friend and quilter, Jeana, has on hand. I might rip and redo those two sections. This quilt is truly stunning! Thank you, Sandy. It is something different for me. Something I hope to continue to explore. Wow, that is beautiful! How long did it take you to finish? Thank you. It took a week.